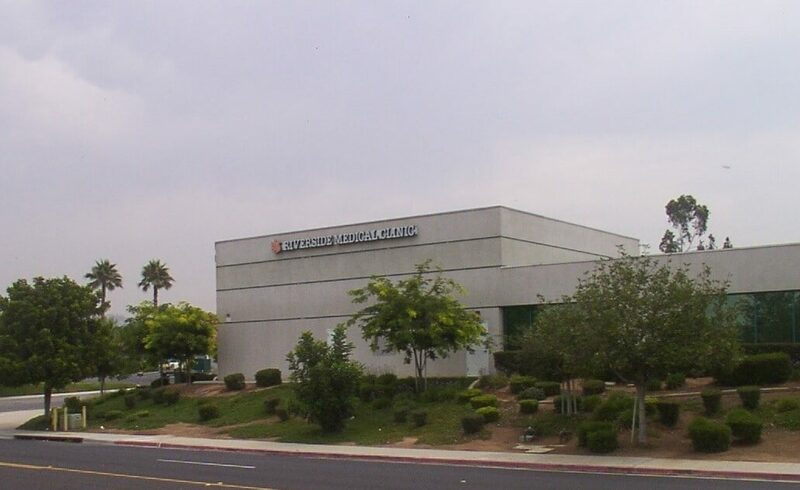 The home of legendary care is also the home of legendary careers. 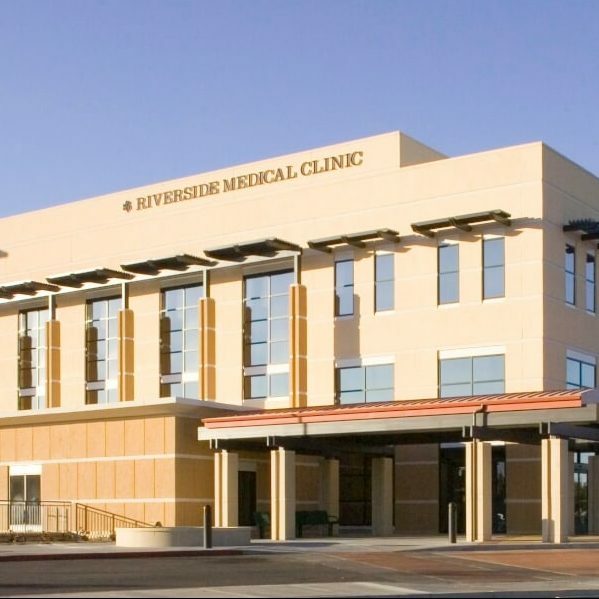 At Riverside Medical Clinic, you’ll find staff members who treat you like family, backed by superior technology, expertise and services. 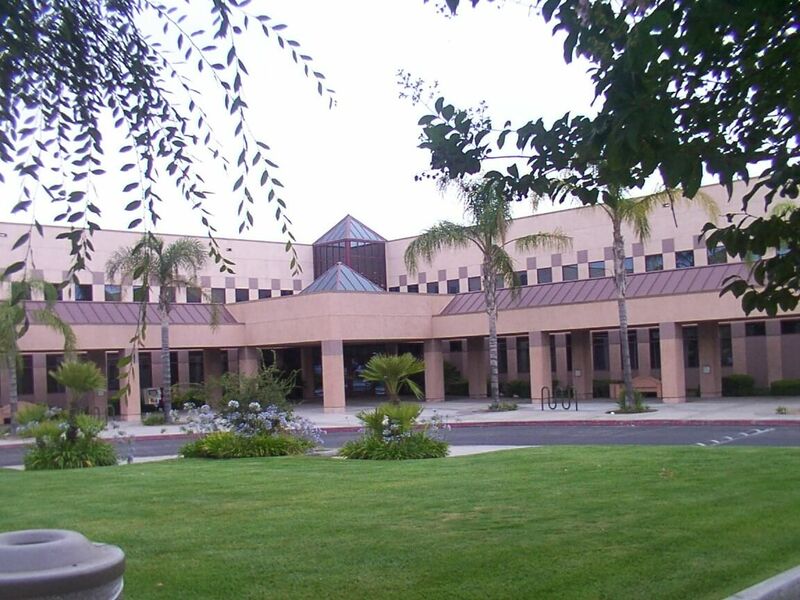 Providing a close-knit work environment, our physicians and coworkers respect each other and work together as a team. While we offer competitive compensation and benefits, the resounding reason our employees stay for decades is based on how they’re treated and our focus on family. 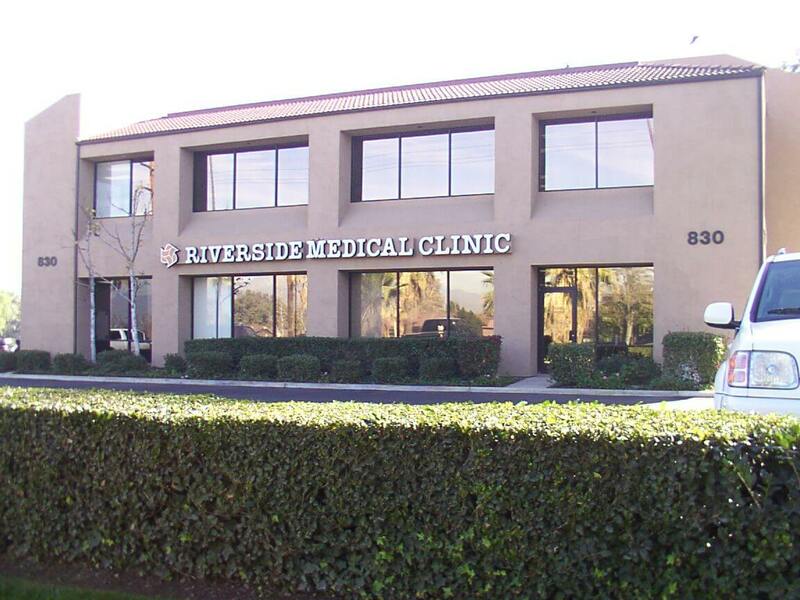 Our physicians, who own Riverside Medical Clinic, understand the need for balance in everyone’s lives. Many of our positions offer weekday hours. 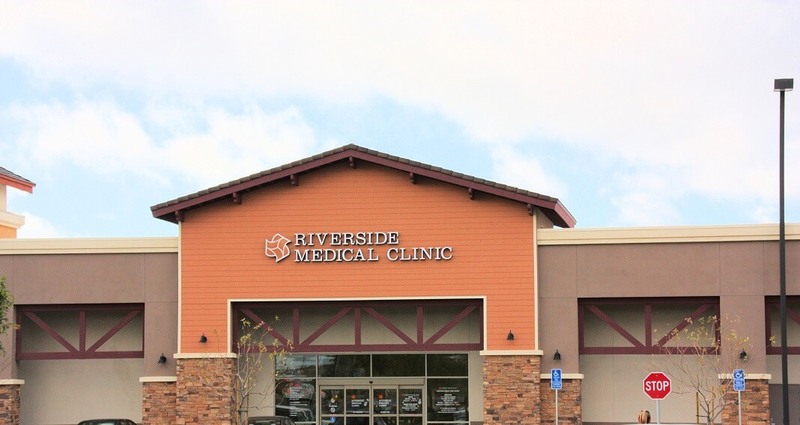 And our urgent care and lab services offer evening and weekend hours for those who prefer those times. 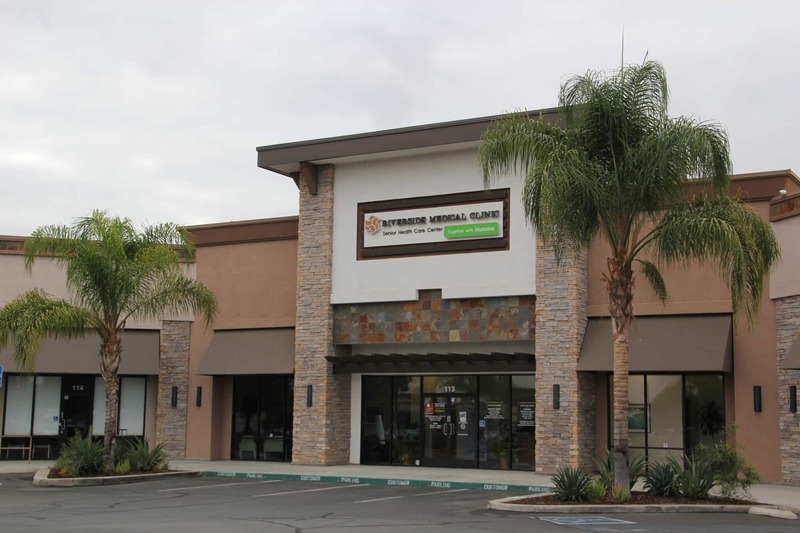 As a growing multi-specialty clinic with complete diagnostic imaging and lab capabilities, we are continually seeking caring qualified health professionals. 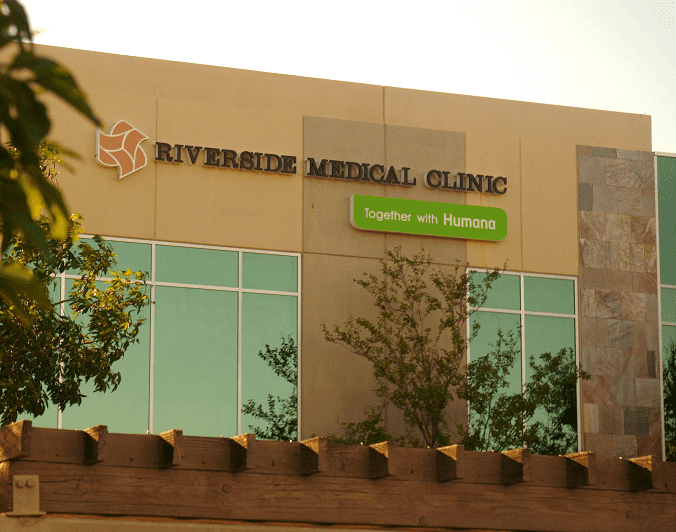 Browse our current openings and find the perfect opportunity to launch a legendary career here at Riverside Medical Clinic. We are currently ONLY accepting applications for these open positions.